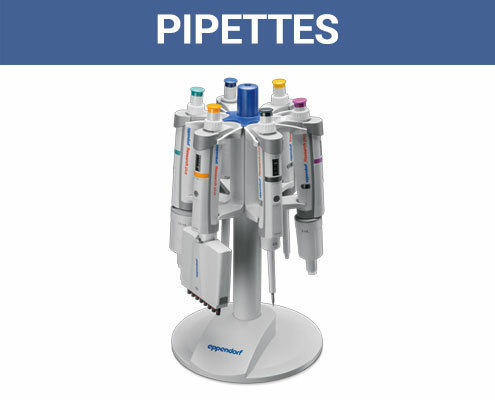 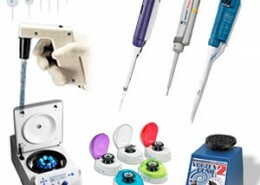 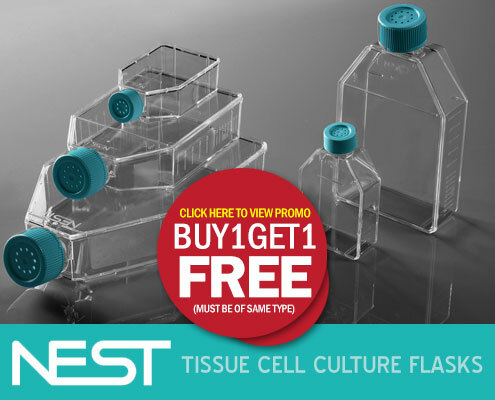 View Biohit mLine Multichannel Pipettes Promo. 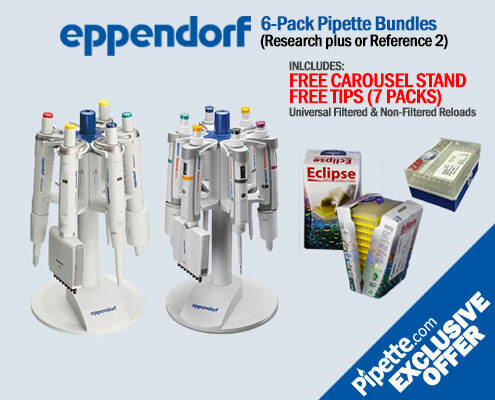 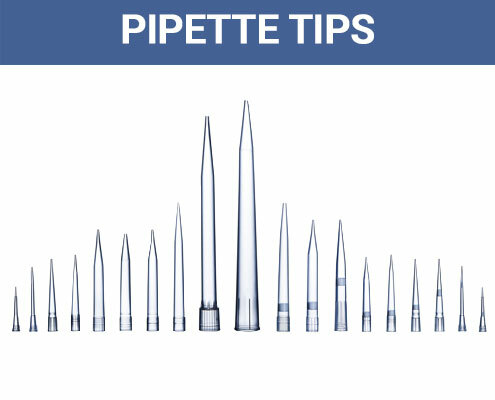 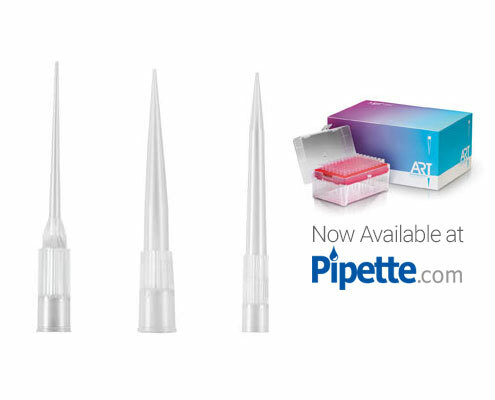 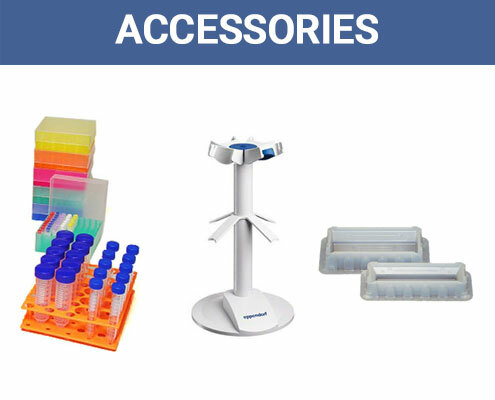 View Biohit eLine Multichannel Pipettes Promo. 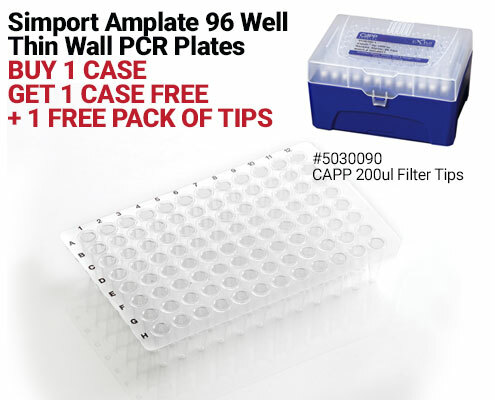 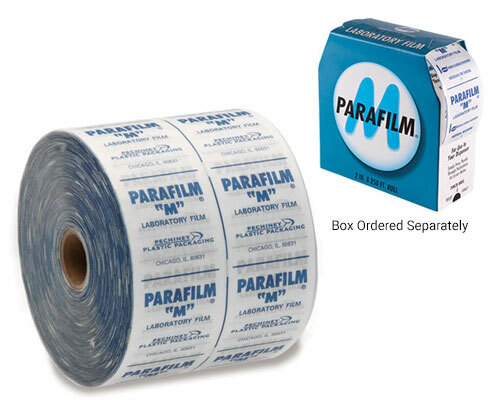 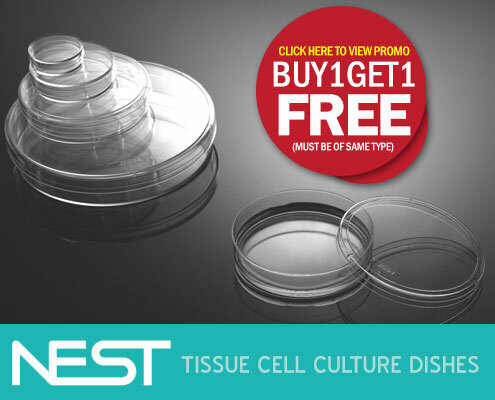 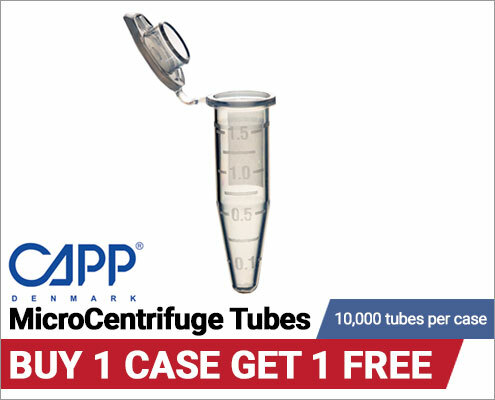 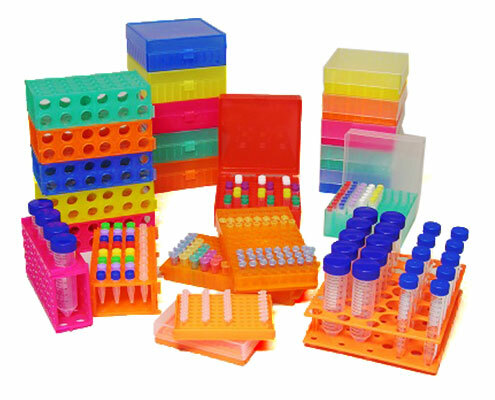 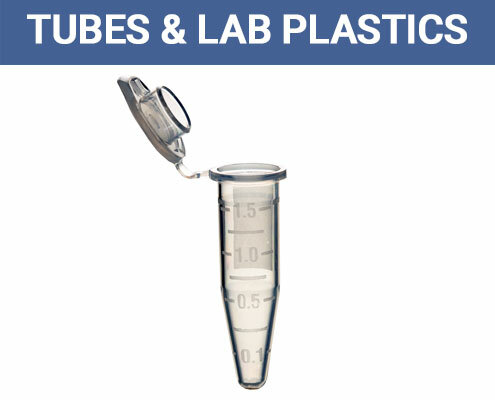 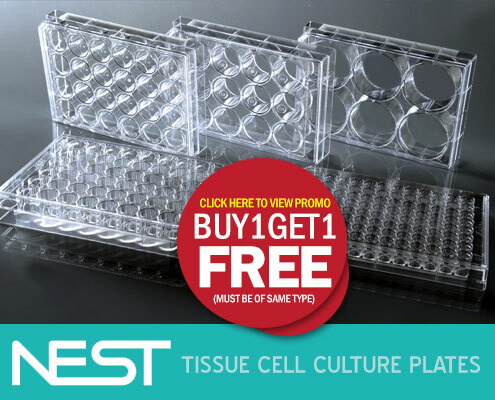 Buy 1 case of 5101501C (10,000 tubes) Get 1 case FREE. 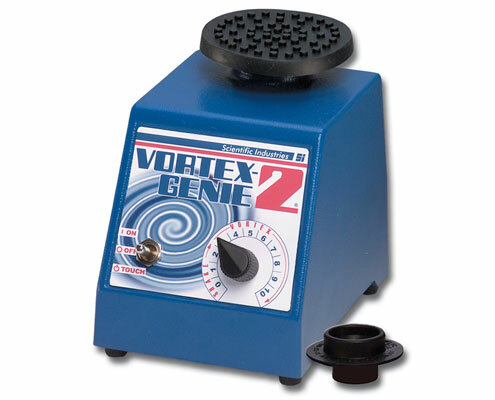 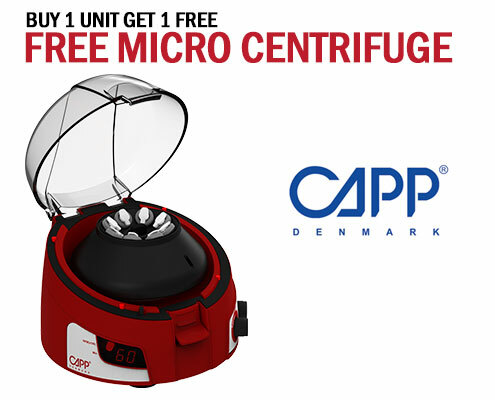 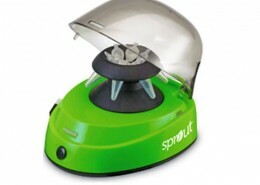 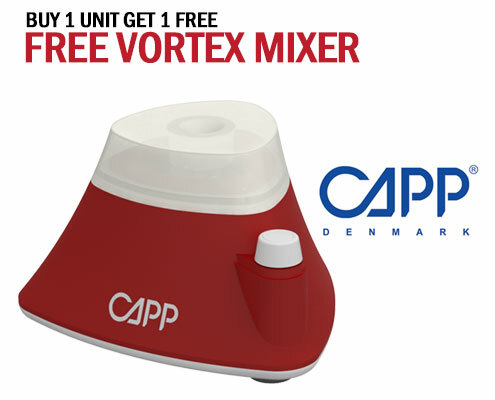 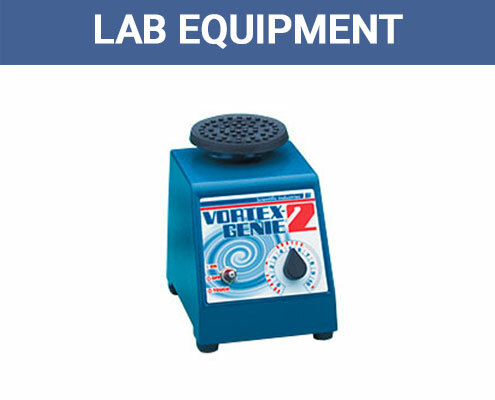 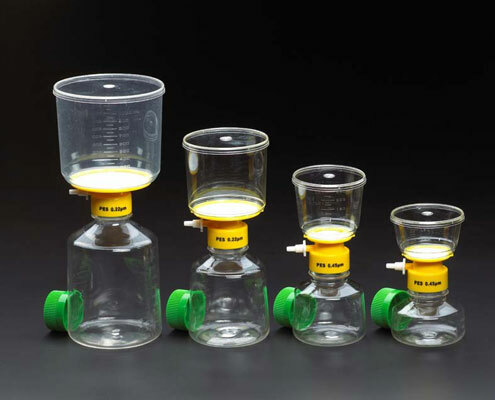 Ideal for Academia, R&D, Chemical, & Industrial Labs. 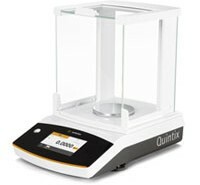 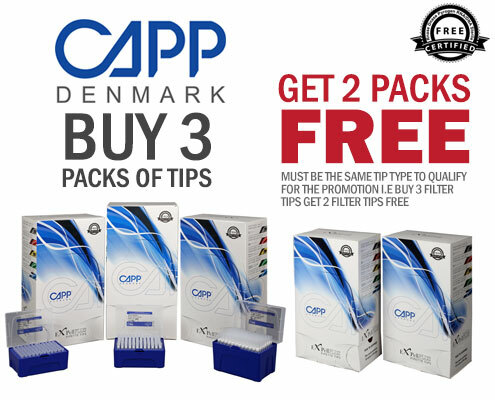 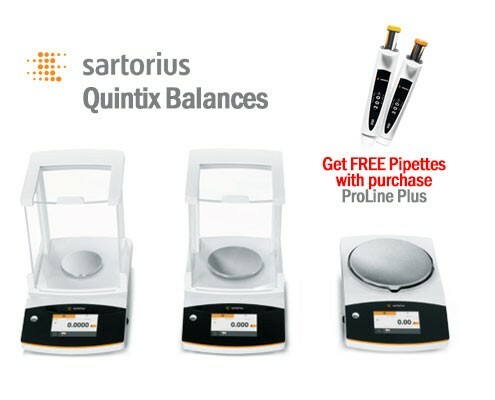 Buy a Quintix® Balance and get 2 Proline® Plus single channel or 1 Proline®Plus multichannel pipette for free. 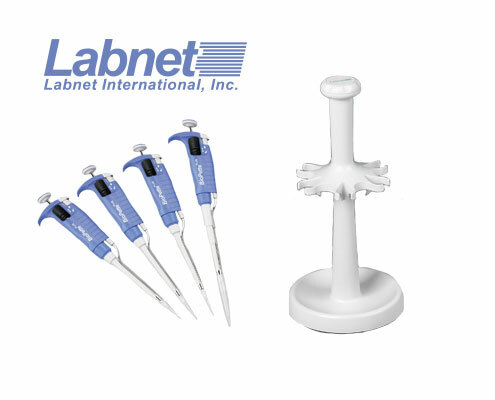 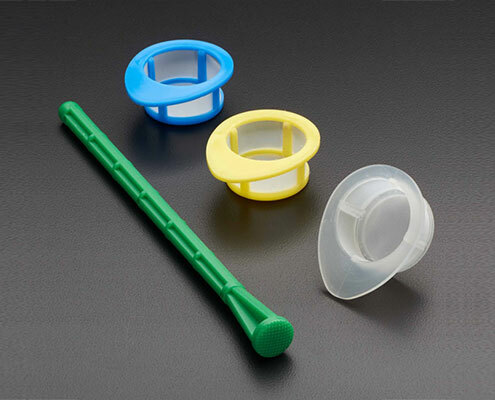 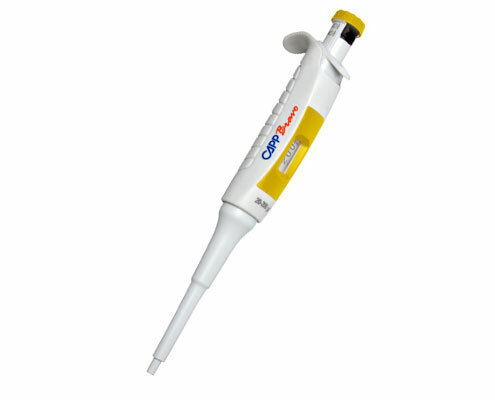 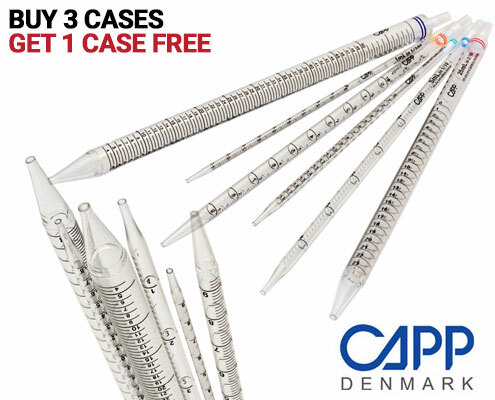 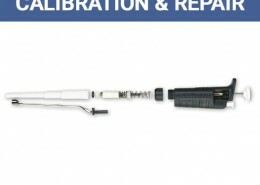 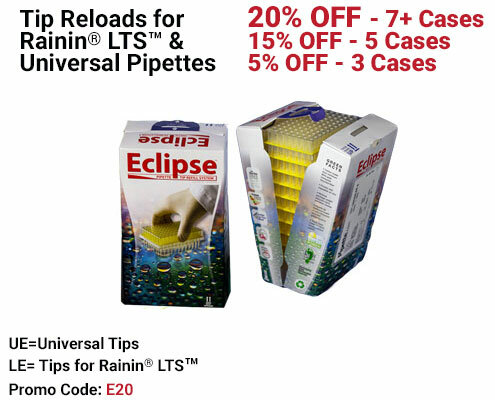 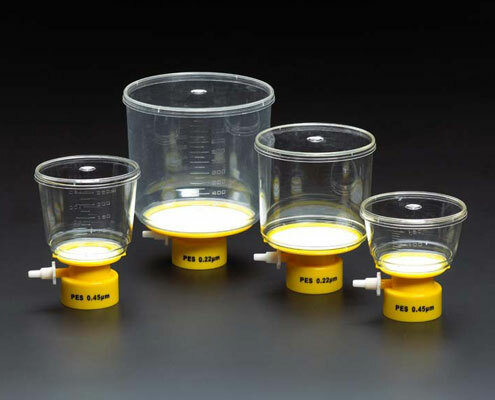 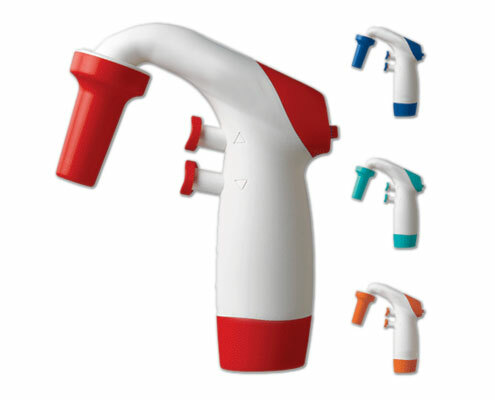 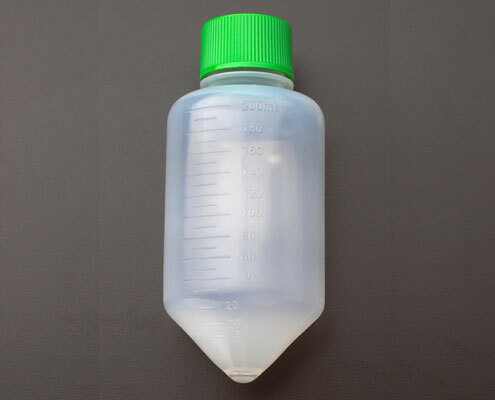 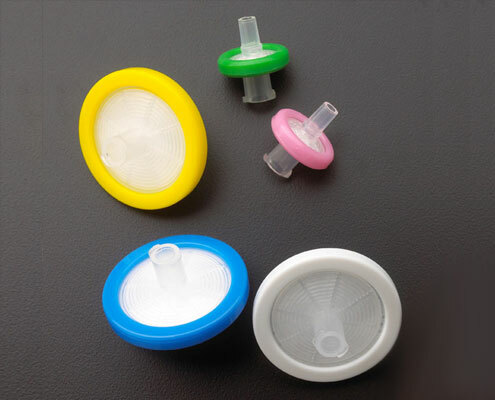 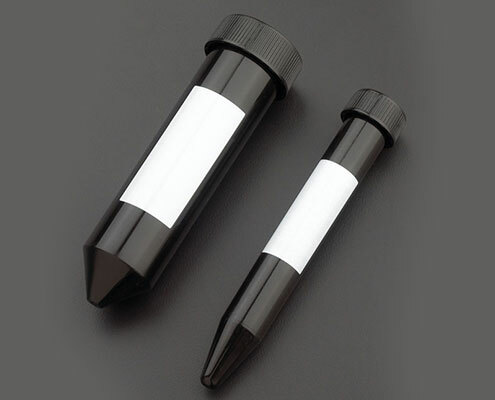 Ideal for GLP requirements; Pharma, Biotech, and Clinical. 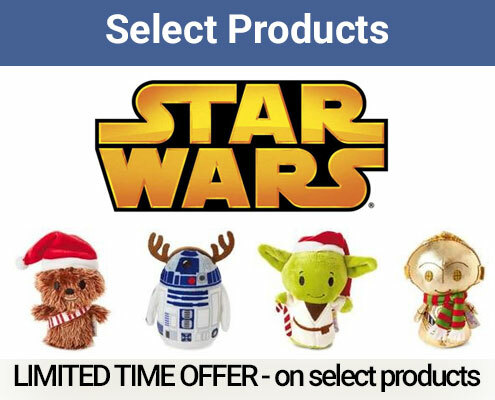 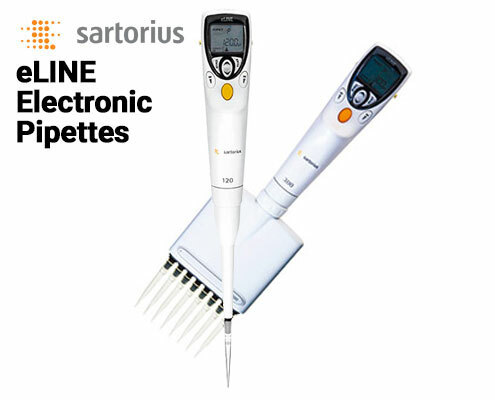 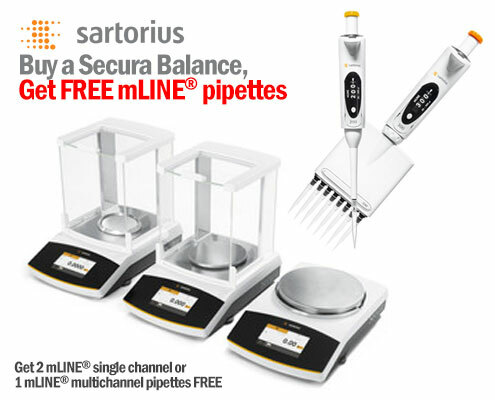 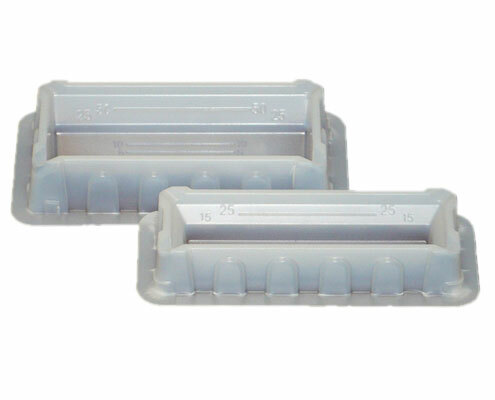 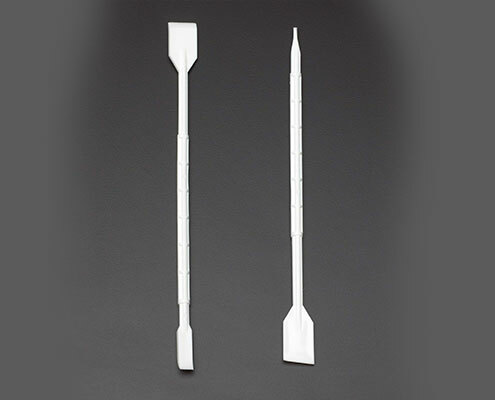 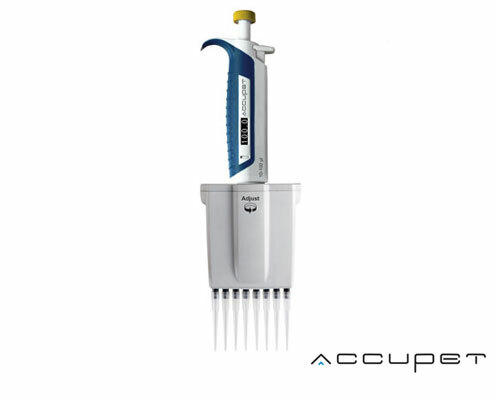 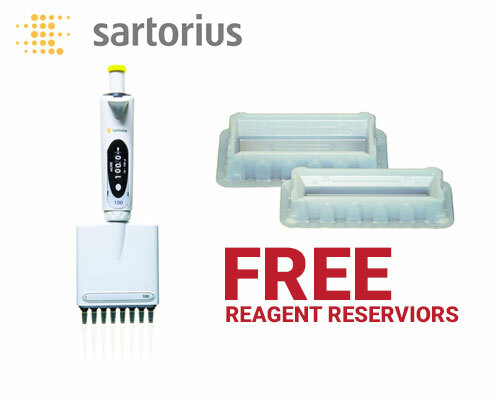 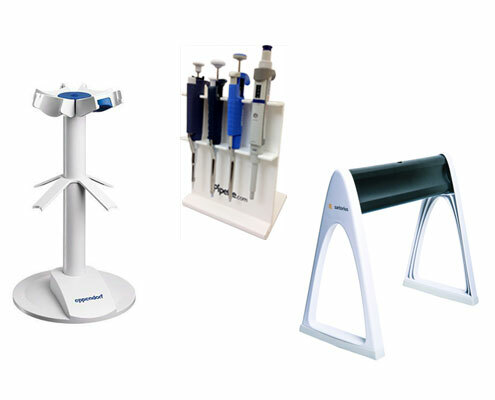 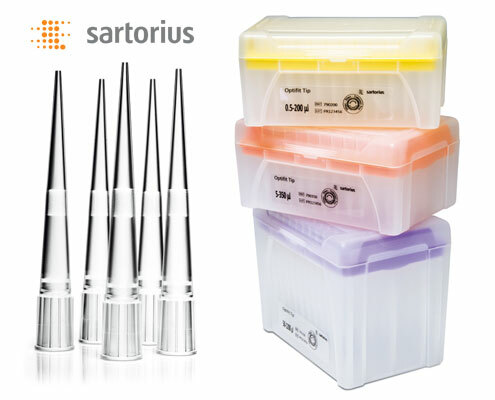 Buy a Secura Balance and get 2 mLINE® single channel or 1 mLINE® multichannel pipettes.